Herron’s faculty-led study abroad programs are some of the most powerful ways to discover the impact of art and design in the world and over time. Because our programs are supported by lectures, readings, and group discussions, you will earn credits in art history and studio art while reflecting and making sense of your experiences abroad. Photos by Craig McDaniel (top), Mackenzie Motsinger (bottom left), and Robert Horvath (bottom right). Since 2009, Herron School of Art and Design has been an official educational partner for the Venice Biennale Sessions. 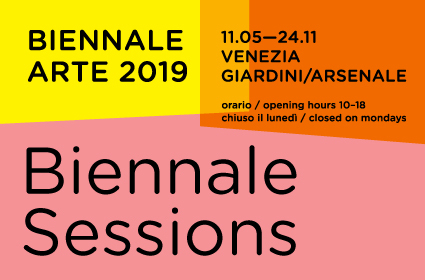 Students participating in "Exploring Art in Italy" from May 13 to June 6, 2019, will attend the prestigious 58th Annual International Art Exhibition organized by La Biennalie di Venezia. 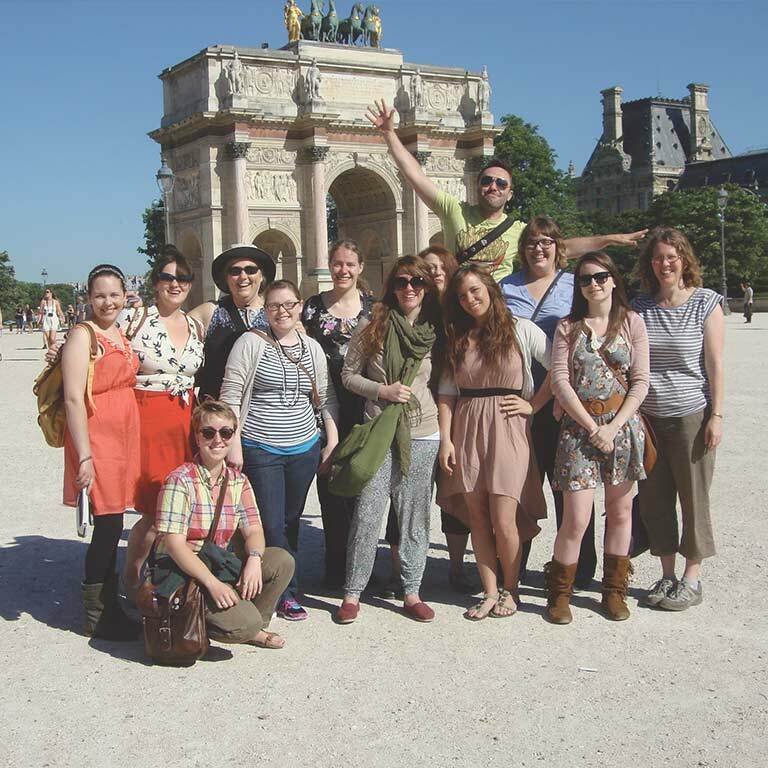 Herron’s study abroad programs are led by full-time Herron faculty members during spring break and summer terms. Students earn credits in art history or studio art that easily satisfy degree requirements. In addition to credits, students leave host countries with an experience of a lifetime. 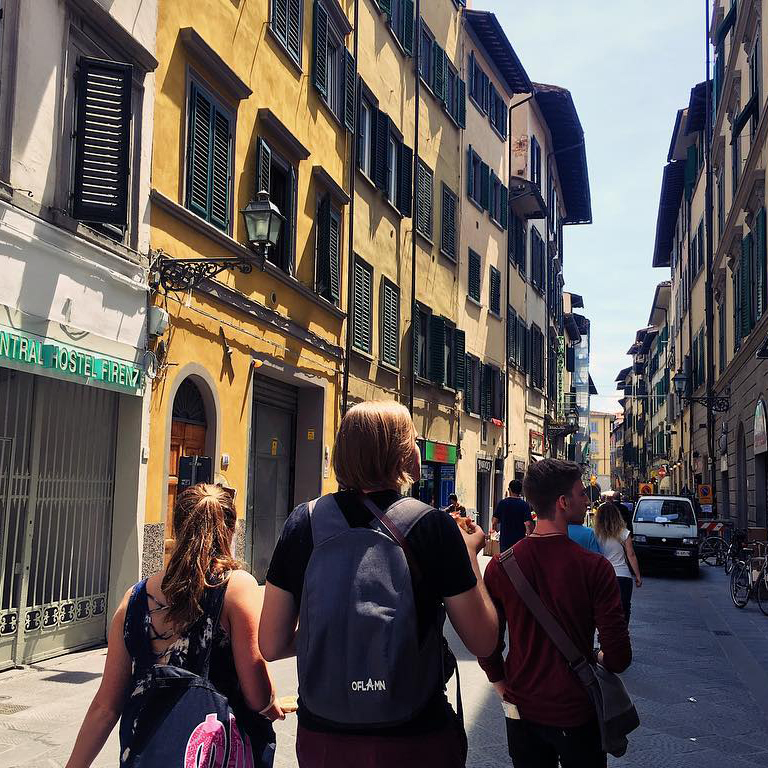 All Herron study abroad programs are designed to expand students’ awareness of art and design issues in an international context, while also deepening their understanding of a foreign culture. Herron awards an average of $45,000 in scholarships each year for students participating in Herron's study abroad program. Students also can apply for campus-wide scholarships that can be used for any study abroad experience. The Reverend A. G. Fraser International Travel Scholarship awards Herron students approximately $2,000 each to travel with a Herron-sponsored international program. Applicants must be full-time Herron students with a minimum overall GPA of 3.30. The application for this award is included in the application to all Herron study abroad programs through iAbroad. The deadline to apply is identical to the deadline for program applications. The Miller Student Travel Award awards approximately $500 each to Herron students who have demonstrated superior talent and skills, and an interest in pursuing art studies in the United States or abroad. The application for this award is included in the application to all Herron study abroad programs through iAbroad. The deadline to apply is identical to the deadline for program applications. The Julia Z. Wickes Award awards approximately $1,500 each to full-time, undergraduate students who are pursuing a degree in fine arts and participating in a residential artistic studio environment abroad. The deadline to apply is February 1. For more information on how to apply, contact Herron Student Services. The scholarships, grants, and subsidized and unsubsidized loans you receive from Student Financial Assistance for study at IUPUI may be used to pay for study abroad programs. 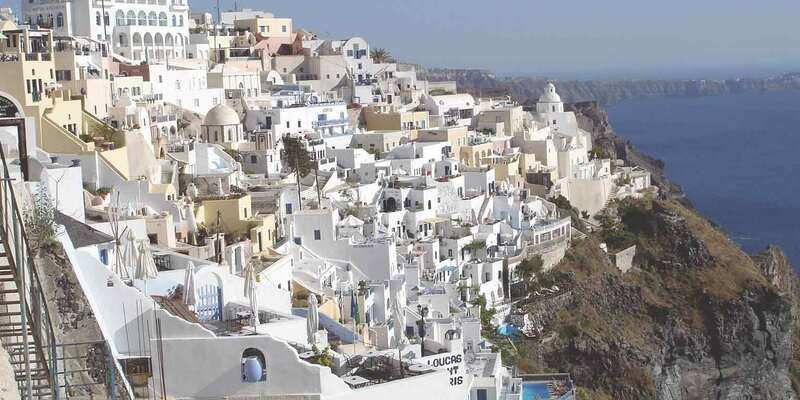 You may also be eligible for study abroad scholarships through the IUPUI Study Abroad Office.